Experience a sheer blend of luxury, comfort and hospitality at Hotel Du Parc that stands near the Manakula Vinayagar temple in Pondicherry. 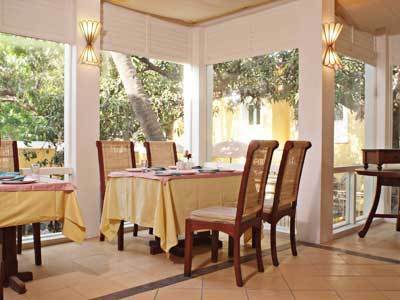 Hotel Du Parc lies with a close proximity to the Pondicherry Railway station (3 km), Bus station (3 km) and the Airport (160 km) to offer easy access for business and leisure travellers. 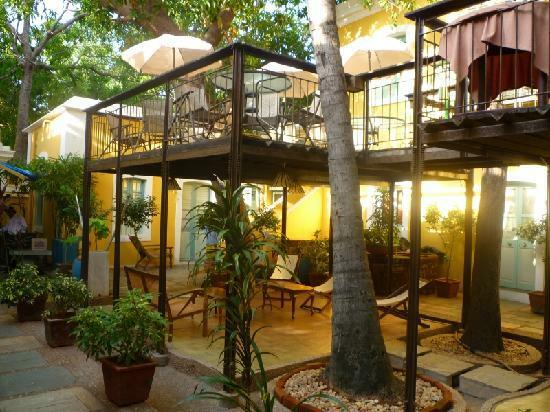 With interesting places like Sri Aurobindo Ashram, Bharathi Park, Aayi Mandapam, Scenic Beach boulevard and the Pondicherry Museum in its vicinity, Hotel Du Parc allows its guests to stay entertained. 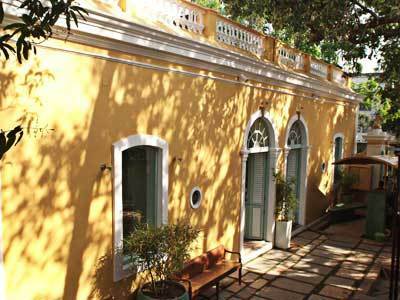 Other famous attractions in Pondicherry are the Auroville, Botanical Garden, Sri Venkateshwara temple and the Gandhi Statue that underline the impression of every visitor. Travel Counter, Breakfast Services, Recreation, Banquet Facilities, Doctor on Call, Restaurant, Disabled Facilities, Security Guard, Beauty Services, ATM/Banking. Direct-Dial STD, Bathrobes, DVD Player, Complimentary Toiletries, H/C Water, Smoking Rooms, Safe Deposit Locker Facility, Wakeup Calls, Cable/Satellite TV, Hair Dryer. 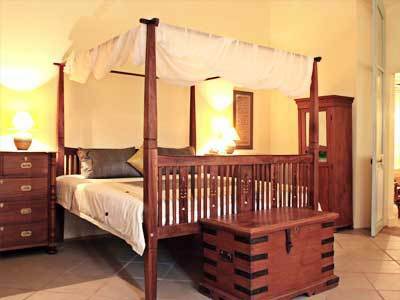 User reviews for "Hu Parc Hotel Pondicherry"